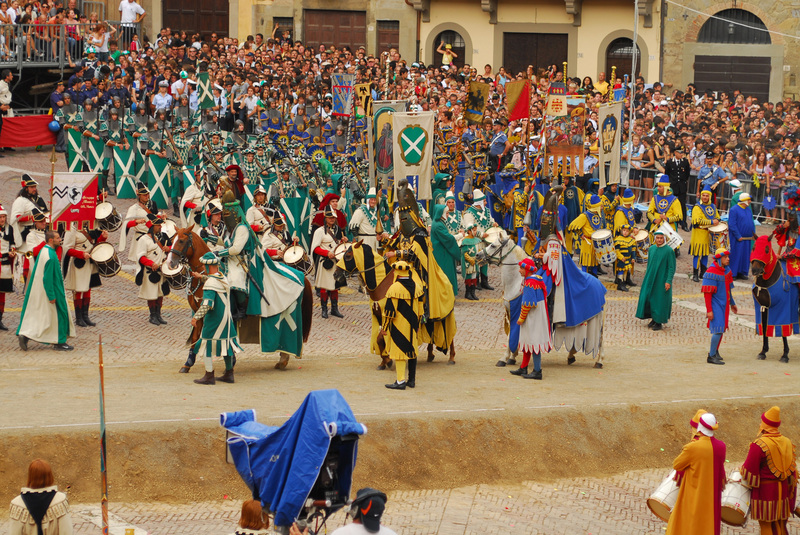 Arezzo is a city incredibly rich in arts and culture. 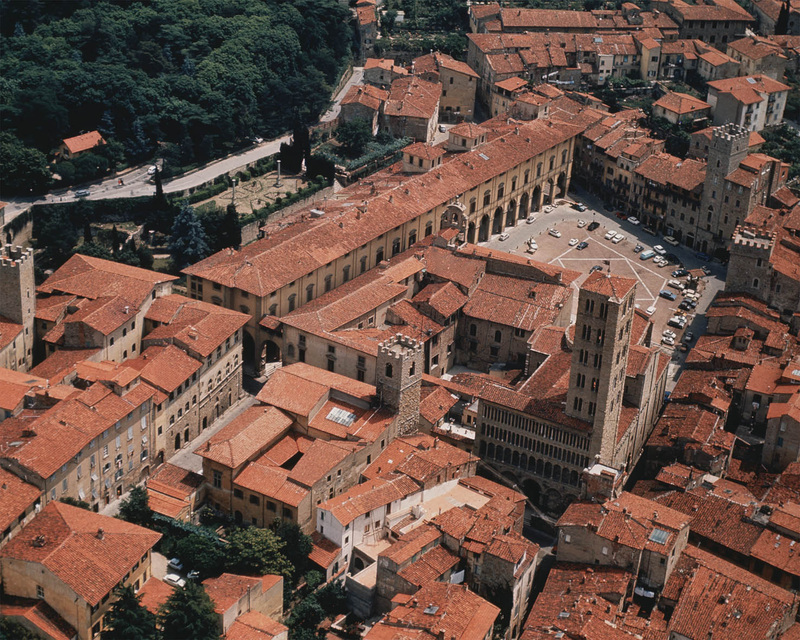 Born as an Etruscan centre, it became strategic under the Roman Empire and reached its peak in the middle Age, around the year 1.000 AD, when it became a centre of business and economic transactions. 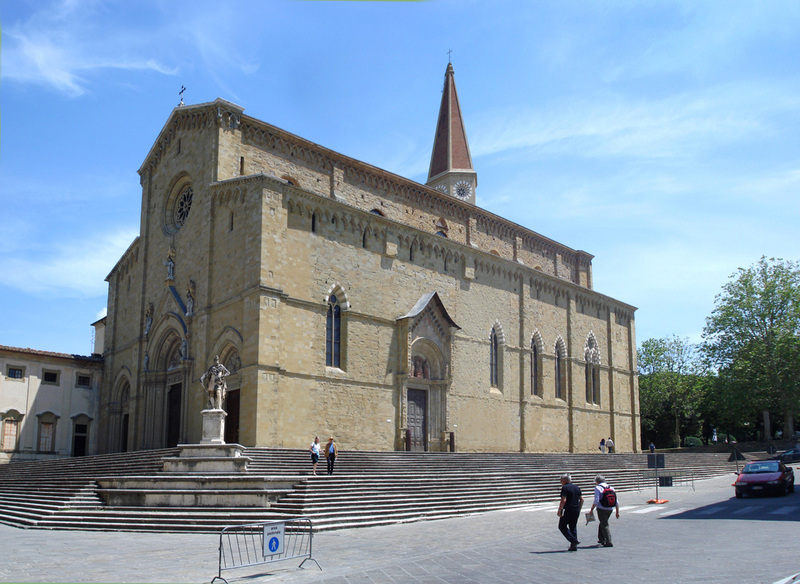 Arezzo lays on a hill at the centre of a hollow surrounded by four wonderful valleys: Casentino, Valdarno, Valdichiana and Valtiberina. These valleys are rich in arts and beautiful landscapes, numerous castles and abbeys can be spotted. The Camaldoli cloister and the La Verna Sanctuary are located just few kilometres away. 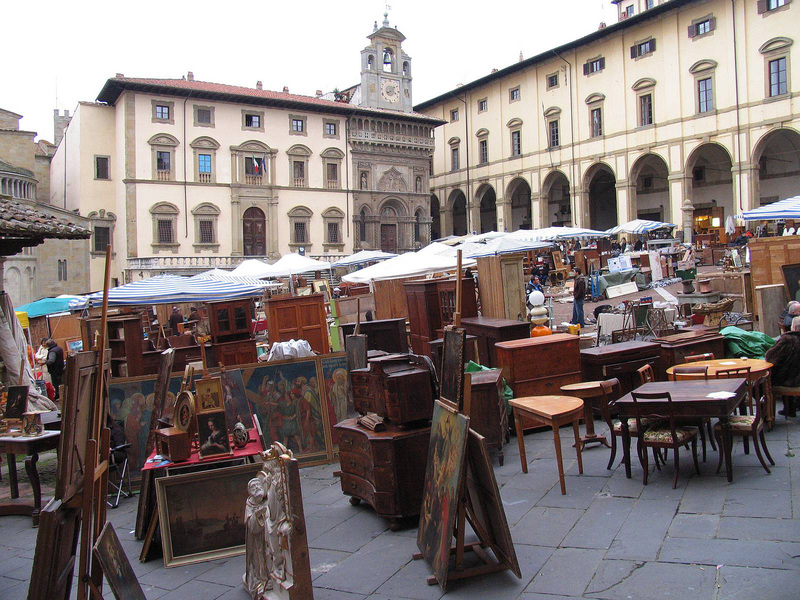 Many beautiful monuments, buildings, churches and pieces of art testify Arezzo’s past. Some of the treasures that we like to mention are: Santa Maria parish curch, the Vasari galleries, the Palace of the Laical Fraternity, the San Domenico curch with its Crucifixion painted by Cimabue, Santa Maria delle Grazie curch and the curch of San Francesco with frescoes by Piero della Francesca. The Archeological Museum exhibits many masterpieces, among which the Euphronios krater, an amazing Greek vase created around the year 515 BC and considered one of the finest Greek vase artifacts in existence.